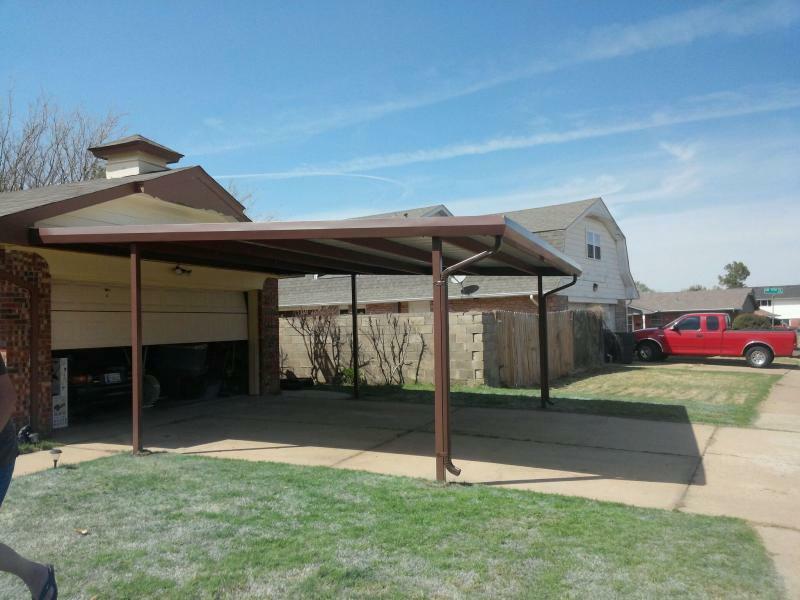 OKC Carports - Quality Carports in Oklahoma City 405.633.0181 Serving Midwest City, Del City, Choctaw, Moore, Mustang, Yukon, and Surrounding. 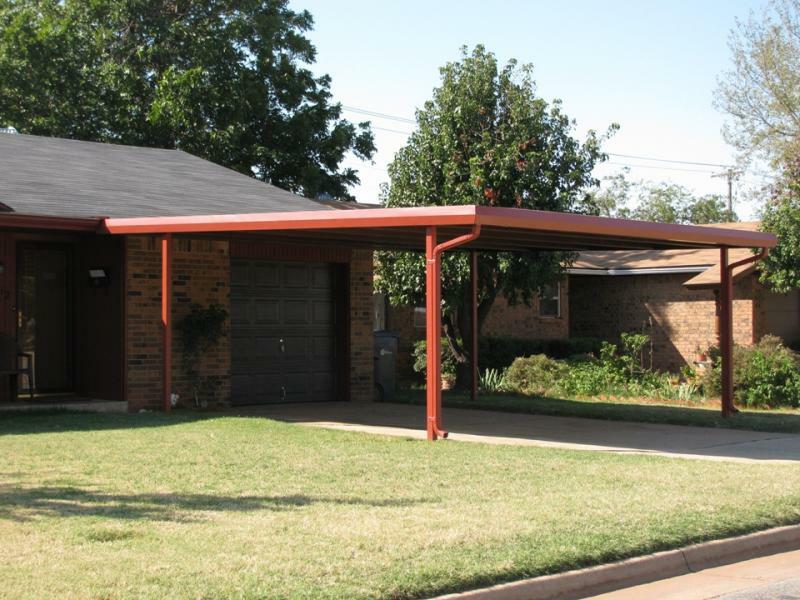 Quality Carports in Oklahoma City 405.633.0181 Serving Midwest City, Del City, Choctaw, Moore, Mustang, Yukon, and Surrounding. We service Midwest City, Choctaw, Moore, Oklahoma City, Mustang, Yukon, Del City, Harrah and Surrounding. 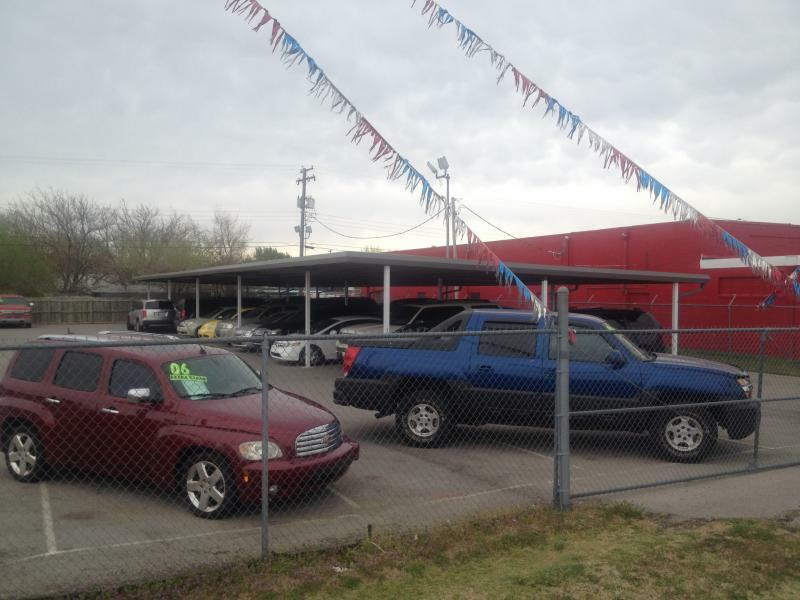 We specialize in carports, patio covers, lean to, car dealership covered parking, rv covers, covered parking, boat covers, replacement of sheet metal roofing due to rust, hail, age, etc. Copyright 2009 OKC Carports. All rights reserved.